﻿Music. Medicine for my soul. 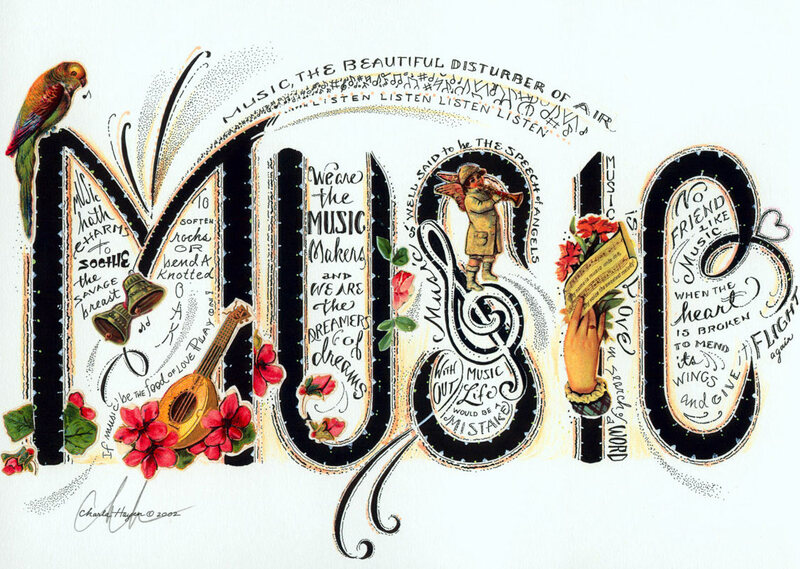 "After silence that which comes nearest to expressing the inexpressible is music." On days when I am struggling music soothes me, lifts me. 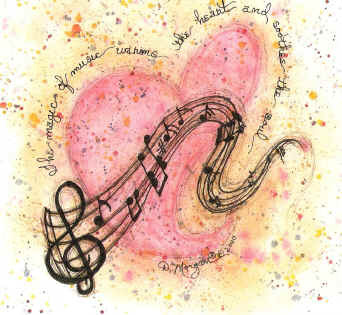 Certain songs at certain times have been the instruments of heaven, cutting through the gloom, lifting me out of a pit. Today I want to share with you some of my Soul Music. I'll tell you a story about a song. One day a few weeks ago I was struggling. Really really struggling. I host a womens group at my house every fortnight, and as these girls turned up on my doorstep, I couldn't hold back the tears. Later in the evening, after some prayers, one of the girls starting singing a song out of the blue. One of my favourites which I hadn't heard for some time. I shed a few tears as she sang, wishing I had the song on CD. 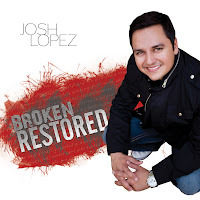 The next morning I opened my inbox and found an email from Jenn at Mixtus Media with a link to an album by a guy called Josh Lopez, called Broken Restored Loved. And guess which song was on the album? And guess who got to download the album for free and play that healing song over and over? Me, that's who. It's like Somebody heard my whisper-wish (you couldn't even call it a prayer) and sent me that song. Jenn has kindly offered a free song download for my readers; sadly not "Our God" (cos its a Chris Tomlin song that Josh covers) but another one called "Great". Email me if you would like me to send it to you for free. The whole album is very soothing, with a bit of a Spanish feel. If you want to check it out go here. 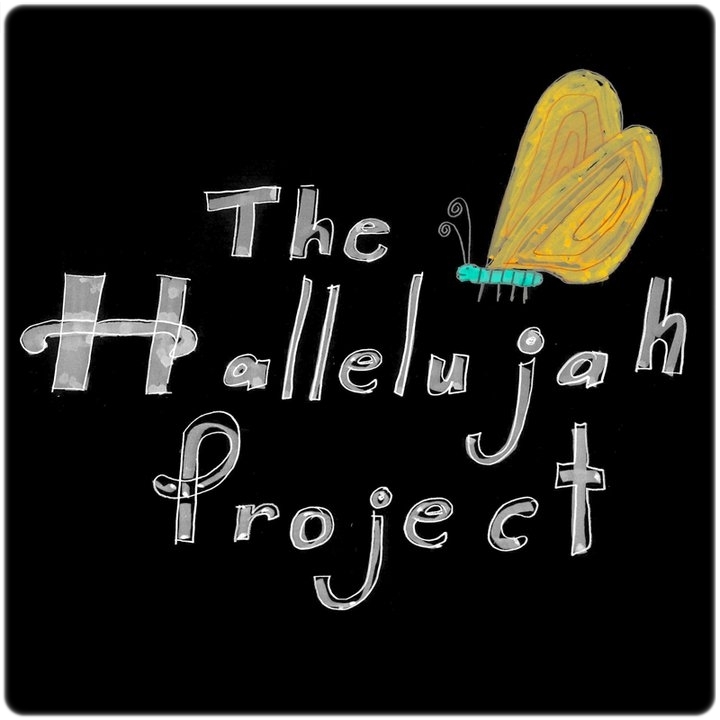 Have you heard of the Hallelujah Project? Our church is doing something so awesome. Instead of producing CDs to sell, they are offering free MP3 dowloads of all the new music we produce, just to bless people. Really. And its great music. Even a song (written by a guy in our church) played with Israel Houghton and New Breed, who are kinda famous for being amazing. There's a YouTube Channel with video clips. And a Facebook Page with the free downloads. 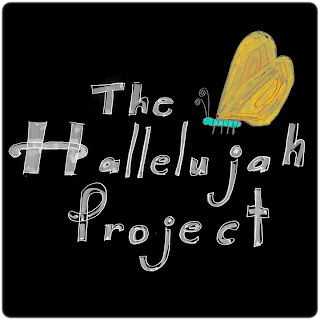 I just downloaded a lovely acoustic version of an old hymn called "I Surrender All". Beautiful. But it's not all hymns. Oh no. Not at all. Its just that this one is so beautiful and sounds very un-hymnlike. Love it. So if you are feeling low, make a mix cd, or a playlist of all the songs that spak to your soul. Make a cup of joe and sip it while the music plays. Let the encouraging words and beautiful tunes pour ointment on your bruised soul. Then take a deep breath and get on with your day. Love, Love Love...and if our God is with you then who could stand against you.